You need some time to put your eyes off the tall buildings and busy roads in your city or town. 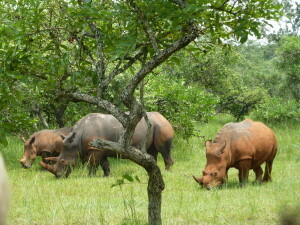 This is when we come in to prepare for you and take you through safaris to view wildlife. 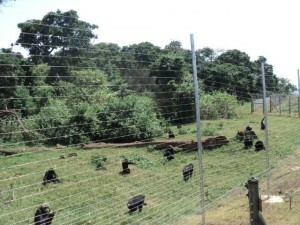 You might have seen some of these wild animals in some zoo somewhere but the difference we have here is that we take you to see these animals from their natural environments in the wilderness. Try us and you will be mesmerized by the beauty that nature has when you get there. The East African region will surely give you a chance to see the big five while in their natural habitats. 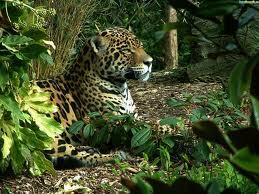 This is because the region has various eco systems that support the well-being of many wild animals. Such environments such as the dense rain forests, the mountains, the savanna grasslands and thickets, the lakes plus their swamps and riverine environments all support survival of different kinds of game. These ecosystems gave birth to national parks and game reserves, hence giving you a chance to have an organized tour. Such national parks and game reserves include; Kidepo Valley, Murchison falls, Queen Elizabeth, Bwindi Impenetrable, Mgahinga, Rwenzori Mountain national parks and so much more in Uganda, Ambosel, Lake Nakuru, Masai Mara and many others in Kenya, lake Manyara, Tarangire, Serengeti national parks, etc in Tanzania, Virunga National park in Rwnda, to mention but a few. Lions, leopards, buffaloes, giraffes, and many more during your game drives. Crocodiles, hippos, etc during boat cruises. 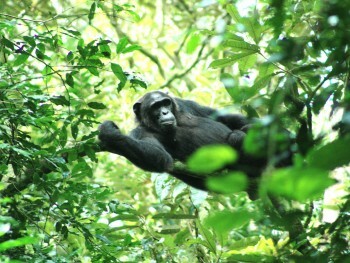 Chimpanzees, gorillas, snakes, butterflies and during tracking/ trekking or nature and forest walks. We shall also take you for beach tours, mountain hiking especially to the Rwenzoris and Kilimanjaro, you will be able to go for balloon safaris, and so much more, all depending on your area of interest. Gorilla and East Africa Safari is here to take you through an unforgettable experience of all the safari wildlife trips and more.